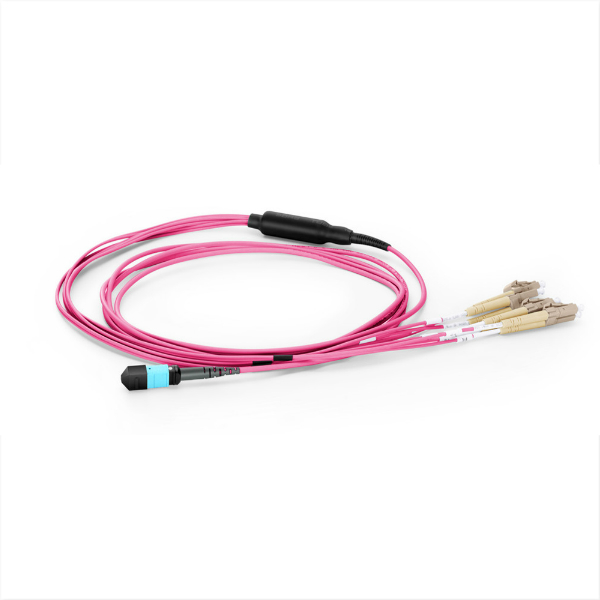 1-plug x 1-row applications, 4/6 Fibers used in each end, requiring lateral signal transposition. The tightly tolerance ceramic ferrules ensuring consistent low loss. Excellent PVC wire, good strength and tenacity, long lifespan.